An Italian city with history, charm and sophistication. The best spot to go for a coffee at sunset over the Ponte Vecchio or for a drink before dinner is at the Picteau Bar at the Lungarno Hotel, best Negroni in town!! Top Restaurant Dining at Borgo San Jacopo at the terrace over the river. A beautiful walk in the Boboli gardens is invigorating. 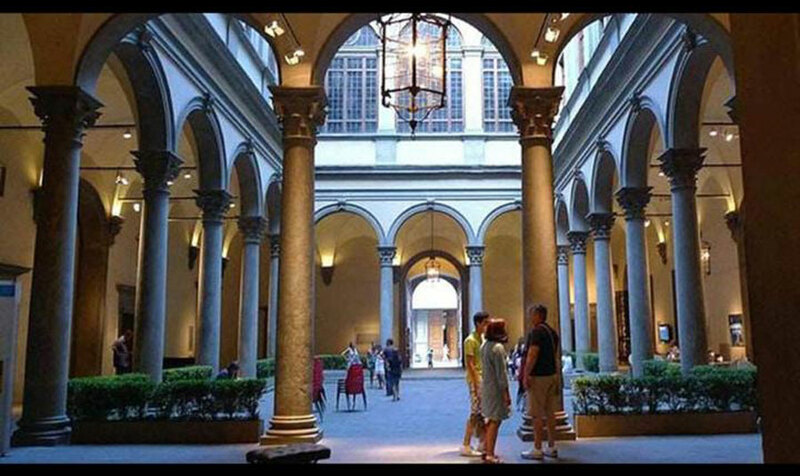 A cultural feed is going to the Palazzo Strozzi Museum and the Ufizzi Gallery. Enjoy a unique experience with healthy food and high quality Tuscany wine at the beautiful Il Boro estate for an organic weekend. Santa Maria Novella is the oldest pharmacy in the world. Here you will find beautiful and unique fragrances & homeopathic remedies.